An unfortunate trend that is becoming commonplace among the youth within the United States is drug and alcohol addiction. If you are unsure of where to turn to get your teen the help that they need, it is wise to consider looking for alternative solutions to get them back on a better path that will allow them to be successful in their future lives. One of the best programs that has come about in recent years is Rites of Passage. Rites of Passage is a specialist in offering Programs for Troubled Young Adults in the USA. 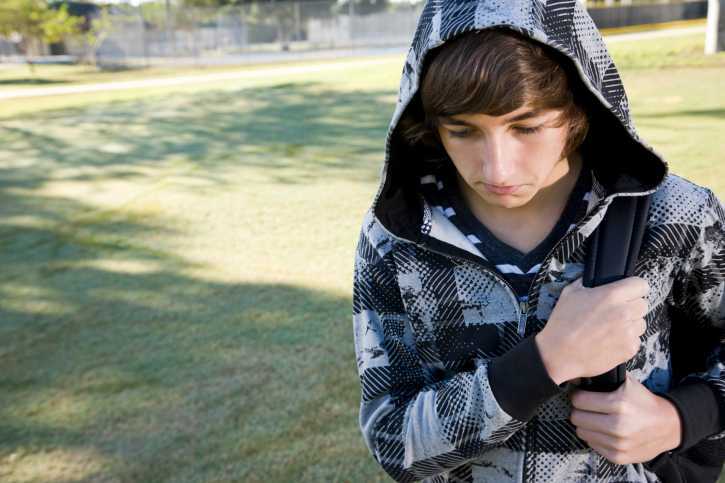 At Rites of Passage, we are sensitive to the fact that admitting that your teen is in trouble is a difficult process. That being said, we pride ourselves on being a impartial resource for you to turn to in order to get your teen the help that they need to turn their lives around. We achieve this by removing your teen from the environment that caused their addiction in the first place and showing them that there are other rewarding hobbies that are worth participating in. If you would like to speak to one of our specialists or counselors about your teen's specific situation and ascertain how we can help, do not hesitate to call Rites of Passage at (800)794-0980. This way, we are able to educate you on how Rites of Passage is one of the superior Programs for Troubled Young Adults in the USA. Additionally, if your teen is from another country, do not hesitate to contact us as well. The reason for this is that we open our doors to any teen that needs assistance on combating drugs and alcohol addictions at a young age. Thus, do not wait another moment and contact us today for more information!